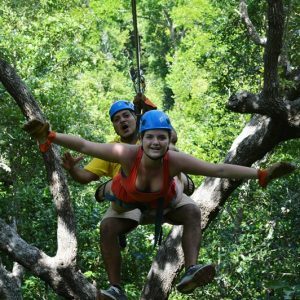 The Roatan Island travel information provides a summary of important information for all travelers and visitors to Roatan, Honduras. The western Caribbean island of Roatan is approximately 37 miles off the northern coast of Honduras. It’s the largest of the Bay Islands and neighbor to Utila to the west and Guanaja to the east, with several smaller islands in between named Morat and Barbareta. Many other cays or keys (little islands) can be found off the coast as well, such as the Little French Key and Pigeon Cay. 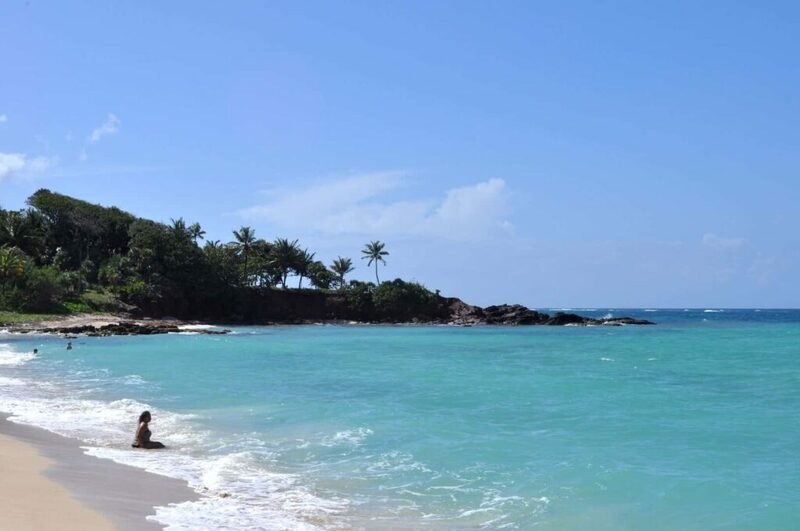 Travelers seeking to explore some of these remote Caribbean locations find a new meaning for paradise. Christopher Columbus discovered the Bay Islands between 1502-1504, during his fourth voyage. Visiting the neighboring island of Guanaja, he claimed the Bay Islands for Spain. Furthermore, Roatan sits on the second largest barrier reef system on the planet and largest in the western hemisphere. The Mesoamerican Barrier Reef stretches from the country of Belize to Roatan for over 700 miles. The reef’s close proximity to shore and protected Caribbean waters gives an advantage to many water-sport enthusiasts like scuba divers. Roatan has become a world-class destination for big game fishing, boaters, divers, snorkelers, etc..
Roatan’s weather is consistent year round with a 10 degree variation in temperature. The months of September through January are considered the rainy season, with sporadic down pour of rain and sunshine. On an average, Roatan receives approximately 99 inches of rain a year. 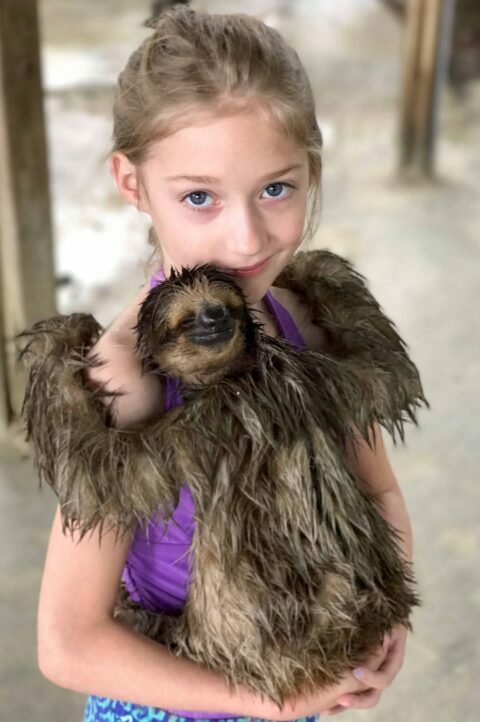 More detailed information on precipitation, humidity, dew point (muggy), and temperature averages can be found on our Roatan Weather & Climate page. 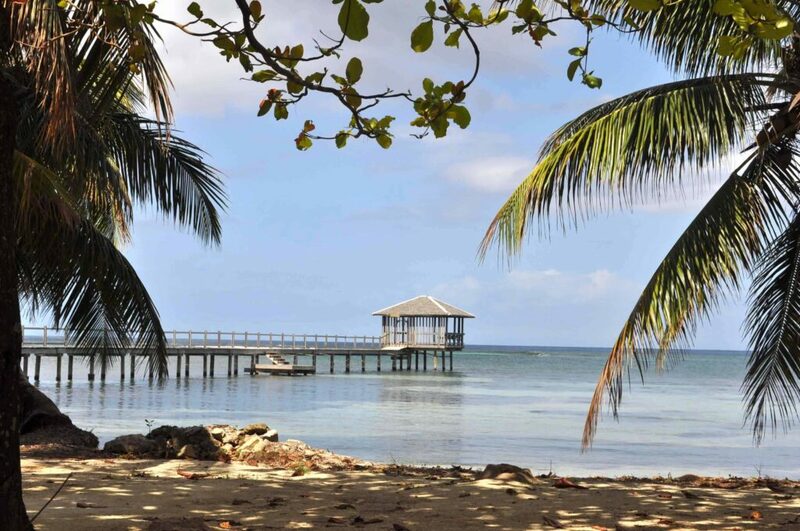 Long gone are the days where traveling to Roatan seemed like a lifetime. Major airlines now have connecting flights or direct flights from several US cities to the Roatan International Airport. 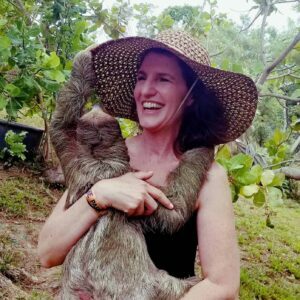 Roatan is popular with Canadiens and Europeans as well, with direct flights from Toronto and Milan. Below is a short list of airlines (or partners) with service to the Roatan International Airport (RTB). Once you arrive at the airport, you will walk across the tarmac into the building. Usually the line for customs takes about 20-30 minutes. A photo of you and digital fingerprints are taken to signify your arrival and entrance to Roatan, this is sometimes repeated when you depart. From there you will pick up your luggage that is located in the same area and pass through a scanner. A custom’s agent may also open your belongings during the screening. Thereafter, you will exit into the airport lobby where you will find resort drivers holding signs for your final destination. If you haven’t made arrangements for transportation, you can find a taxi just outside the building. There is a rent-a-car location to the left of the lobby and outside to the far left of the parking lot. There is also a small bar and cafe in the lobby that serves lattes, mochas, etc.. In addition, you may exchange currency and purchase minutes for a Tigo or Claro mobile phone. Bathrooms are located just to your right as you enter the lobby. 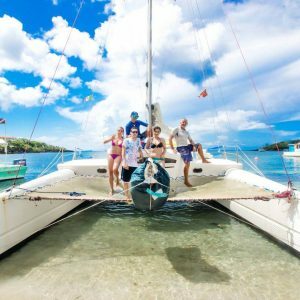 If you are traveling to Roatan on a cruise ship, your port of call will be the Port of Roatan (Town Center) in Coxen Hole or Mahogany Bay (Mahogany Bay Cruise Center) in Dixon’s Cove. Both cruise ports are approximately 3 miles apart from each other, with the Port of Roatan being more westward. 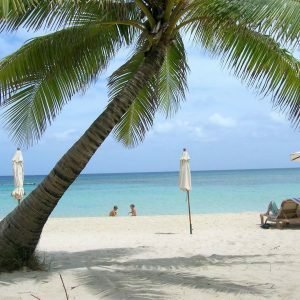 Roatan is not a very large island, but it has many small towns and villages scattered throughout its coastline. Here we will mainly describe the popular areas visited by locals and travelers alike. As you will see, most if not all towns and villages have English names, a sign of the British colonization of Roatan. Camp Bay can be found in the furthest east section of the island. Mobile service is scattered and getting there requires veering off the main road and driving on gravel and dirt roads. 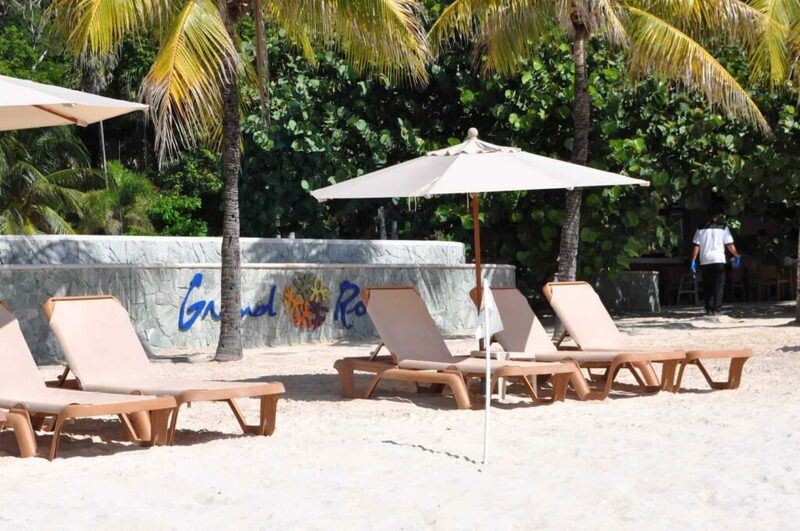 However, you will be highly rewarded with a dense rainforest canopy and the largest beach on Roatan, Camp Bay Beach. Along the way, you will pass Paya Bay Resort and Marble Hill Farms. For those looking to get away from it all, Camp Bay Lodge provides accommodations year round. Don’t forget to visit La Sirena for some Lionfish Ceviche. 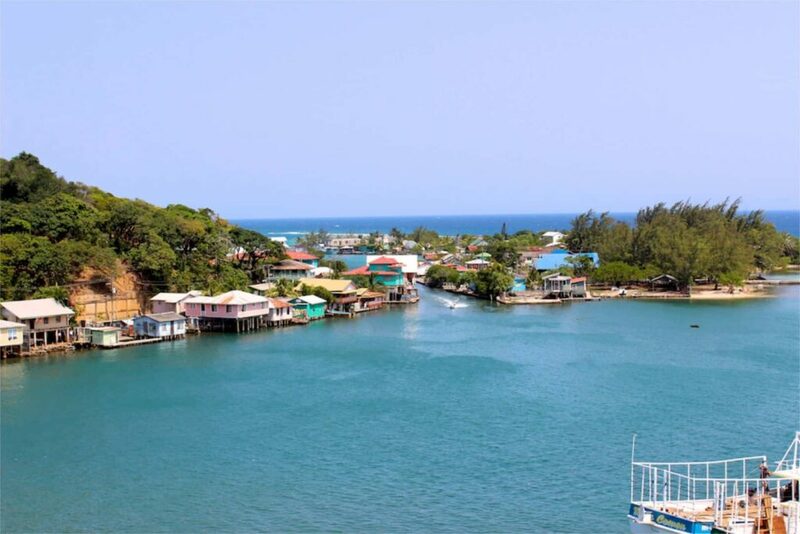 The largest city on Roatan and the capital of the Bay Islands, Coxen Hole is named after the famous pirate Captain John Coxon. Most people don’t know this, but the cemetery adjacent to the Port of Roatan is where John Coxon’s grave may be found. The city center will get traffic during business hours, however it seems to flow pretty well. A supermarket (Eldon’s), small hospital, medical center, post office, pharmacies, and city hall can be found in town. The Roatan International Airport and Port of Roatan are in Coxen Hole as well. Tip: If you need to get your chain restaurant fix while on Roatan, Bojangles Famous Chicken n Biscuits is the only chain on the island. Two can be found in Coxen Hole and one in French Harbour. 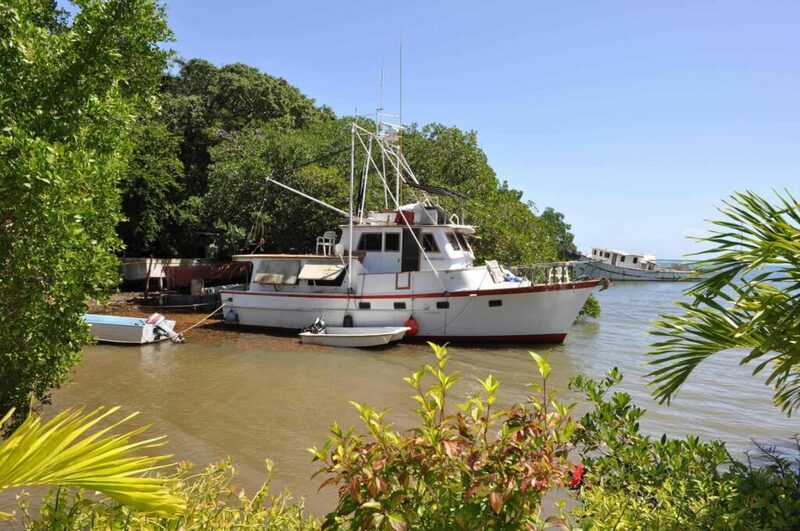 Many prominent business people live in French Harbour and it’s home to the biggest fishing fleet in the Caribbean, mostly shrimp & crab boats. Transportation shipping and various other industries make French Harbour the economic center of Roatan. More centrally located on the island, you can find several banking institutions, restaurants, hotels, resorts, supermarket, etc.. Tip: Traffic tends to be higher during the early morning commute in French Harbour and towards late afternoon. So, try to avoid the Los Fuertes area during this period of time. If you want great food, try Geo’s or Romeo’s. The seaside fishing village is one of the original settlements on the island. All commuting is done by boat in this area. Jonesville is popular due to the mangroves and picturesque landscape. The mangrove tunnels cruise is highly recommended if you wish to get a sense of Roatan’s traditional communities. Many expats are steadily making the village their home. Tip: The Hole in The Wall is a must if you are on the Mangrove Tunnels Cruise. Only accessible by boat, the dockside restaurant boasts great local seafood and steak. All you can eat Sunday dinners! 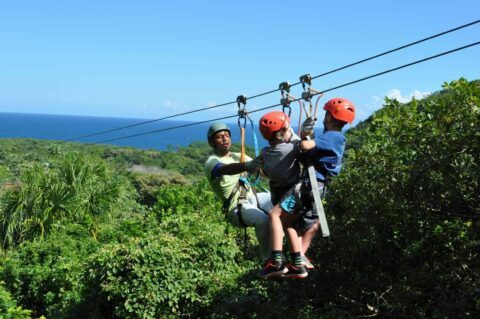 Oak Ridge is to the east of Jonesville and located on the south side of Roatan as well. Here you will experience colorful homes on stilts and waterways leading to different inlets. A leading fishing village, Oak Ridge had many fisheries at one time. Today, we visit Oak Ridge during the Mangrove Tunnels Cruise as it’s our starting point for the excursion. The municipality of Santos Guardiola retains their offices here. Tip: A local hangout for expats is BJ’s Backyard. Live entertainment (Friday afternoon) by local bands, cold beer, and food. 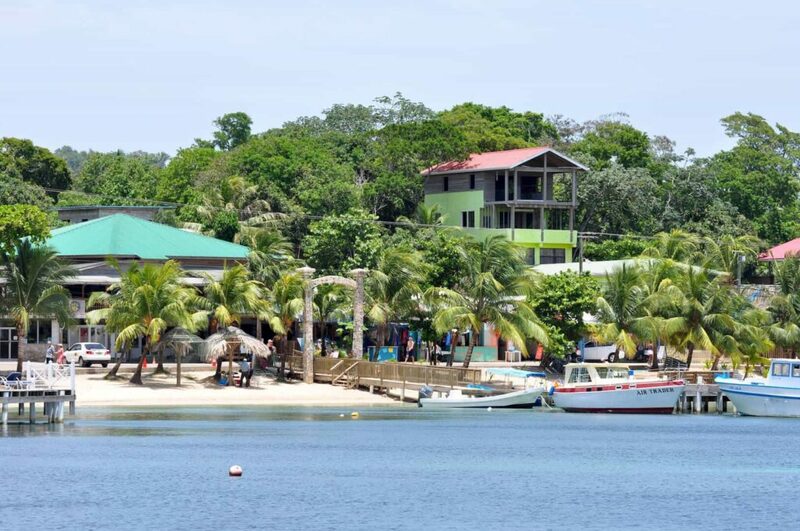 Home to the Garifuna People, Punta Gorda is the oldest settlement on Roatan. It’s located towards the eastern portion of the island on the north shore. During the late 18th century, the Garifuna’s were exiled by the British from the Caribbean island of San Vicente, part of the Grenadines. 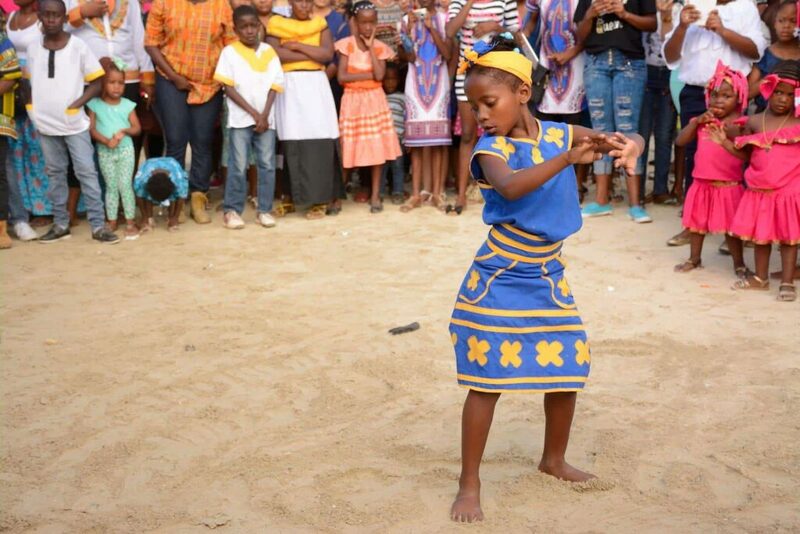 Today, the Garifuna keep their traditions & culture alive, dancing away and sharing their lifestyle with visitors from around the world. The Garifuna speak their own language, a mixture of Carib and several European languages with their origins stemming from W. Africa. Tip: The “Machuca” is an authentic Garifuna dish made up of local seafood, coconut milk, and dough from plantains and bananas.. try it! Sundays are a great time to visit the village, a festive day for the Garifuna. Sandy Bay is located on the west side (north shore) of the island between Coxen Hole and West End. 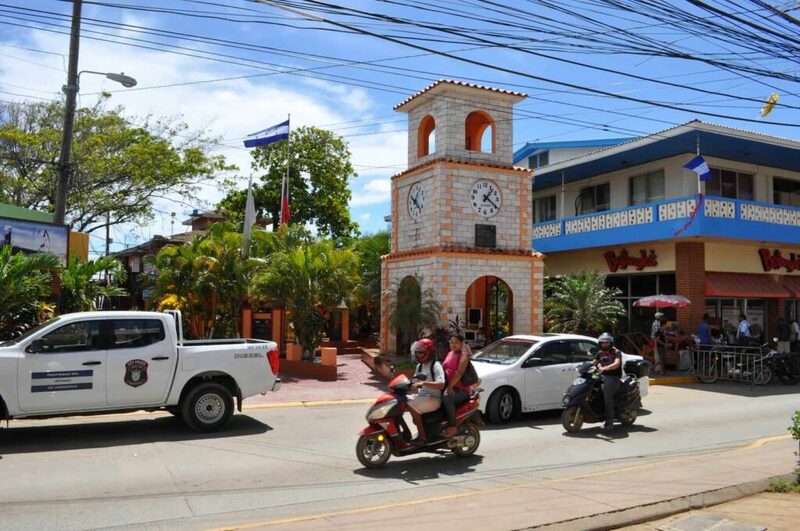 It has the biggest expatriate community on the island and Central America. 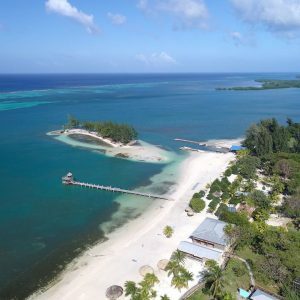 Sandy Bay is also home to the Roatan Institute of Marine Sciences (RIMS), where the Dolphin Encounter excursion takes place. Sandy Bay is made up of residential areas, hotels, resorts, and a business & shopping center. Majority of the shoreline is accessible with many docks. Tip: The Beach Grill is a great place to eat, ask for Rob or Lisa! In recent years, West Bay has become the most prominent area on Roatan. 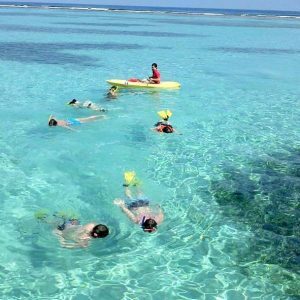 Located to the far west (north shore) of the island, West Bay is known for West Bay Beach (Tabyana Beach) and the beautiful resorts aligning the white sand turquoise waters. You will find bars, restaurants, and various vendors selling local merchandise. 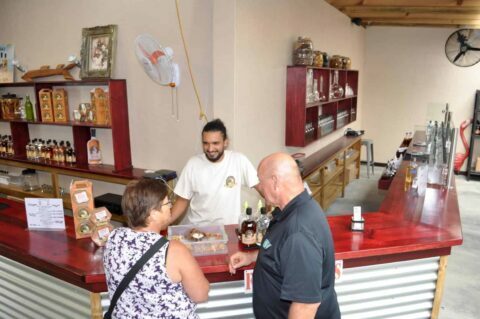 The West Bay Mall on the main road into West Bay Beach has a cafe, pharmacy, deli, gift shop, clothes shop, and real estate office. Tip: There are weekly and monthly rentals if you wish not to stay at a resort in West Bay. 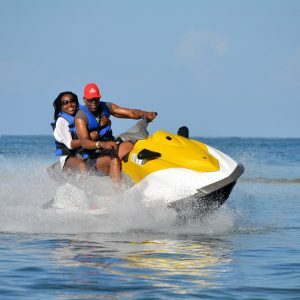 You can also take a water taxi from the beach to West End for about $3 per person, a great way to see Roatan by water. The West End Village is just to the east of West Bay, about a 5-10 minute taxi ride. As you enter the area via the roundabout, you will be facing Half Moon Bay. Half Moon Bay is great place to swim and snorkel (and less crowded) or do other water-sport activities such as the glass-bottom boat. The main street is aligned with dive shops, budget hotels, restaurants, bars, art galleries, gift shops, and internet cafes. You will also find a laundry service, church, and pharmacy in West End. 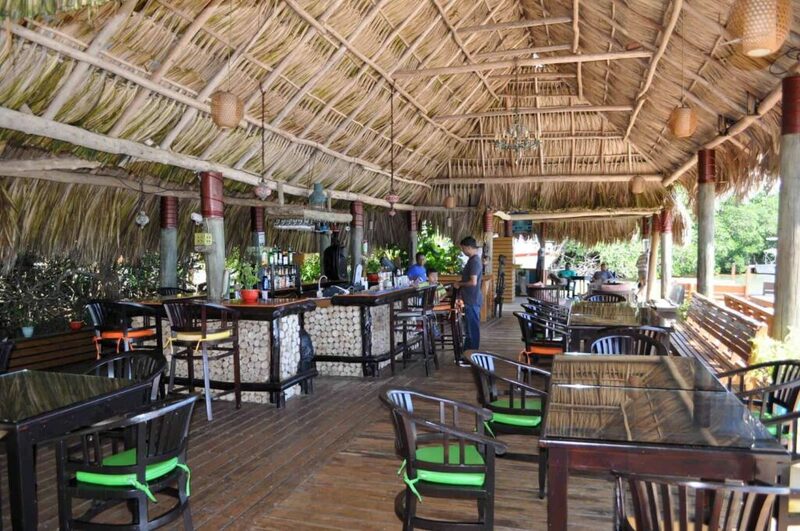 Tip: Sundowner’s Beach Bar is where expats and locals hangout in West End. Creole’s Rotisserie Chicken is a must when visiting West End. Dola’s chicken and pies are incredibly delicious and well priced!